In a Florida case involving children, whether a divorce or paternity action, the court requires that the parents have a time-sharing plan and a parenting plan. A Florida parenting plan lays out parameters for the parents to follow while they try raising children in separate households. If the parents cannot agree on a parenting plan, the court may require them to participate in a Social Investigation as defined by Florida Statute 61.20.
Who can be a Florida Social Investigator? 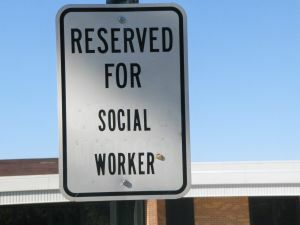 In order to be used in a family law case, the social investigator must meet the following requirement: be staff qualified by the court; an agency licensed to handle child-placement; a psychologist; a social worker, licensed marriage/family therapist; or a licensed mental health counselor. If either party submits a certification of indigence and the court does not have a qualified staff member to perform the study, then the court may require the Department of Children and Families to conduct the investigation. If a party does not qualify under the indigent status of Florida Statute 57.081, then the cost for the social investigation is to be shared by the parents. Speak with your attorney about any issues you feel that a social investigation is necessary in your case.